As we reflect on the first nine months of our ongoing three-year Daring Faith campaign, it’s remarkable to see how much has been accomplished to meet our F.A.I.T.H. goals. Five new campuses and extensions have been launched, three PEACE Center expansions are underway, groundwork has been laid on our Global Leadership Center, and monthly SALT meetings are taking place. During our Easter services, over 72,000 people heard the Good News at 16 of our campuses and online. Saddleback Church has also hosted multiple international events including the All-Africa Pastors’ Gathering, the Finishing the Task Conference, and the Global PEACE Church Gathering. In the midst of these major milestones, we encounter stories of members whose lives have been transformed as they boldly step out in daring faith. Each of these stories is an expression of mercy, compassion, and love in action. As we reach out to those in need, we come face-to-face with the question, what does mercy look like? In her book Saying Yes to God, Kay Warren explains, "Expressing compassion is a deliberate choice. It’s about making a decision . . . We are most like Christ when we choose to offer the gift of our presence and choose to absorb within ourselves the suffering of the least, the last, and the lost. Are you looking for Jesus? That's where you'll find him." People all around us are looking for Jesus. That’s why as his children, we’ve been commissioned by HIM to introduce the lost to our unchangeable Creator––to step out in daring faith and serve our neighbors with the love of Jesus. Through tangible expressions of mercy and compassion, we are meeting people where they are, no matter who they are, or how they live, because what matters, is that everyone matters to God! What an incredible opportunity we have to be God’s hands and feet, and to reach out to help build his Kingdom. Truly reflecting the heart of God are over 6,000 Saddleback members who have served in Mercy Projects during the month of May. 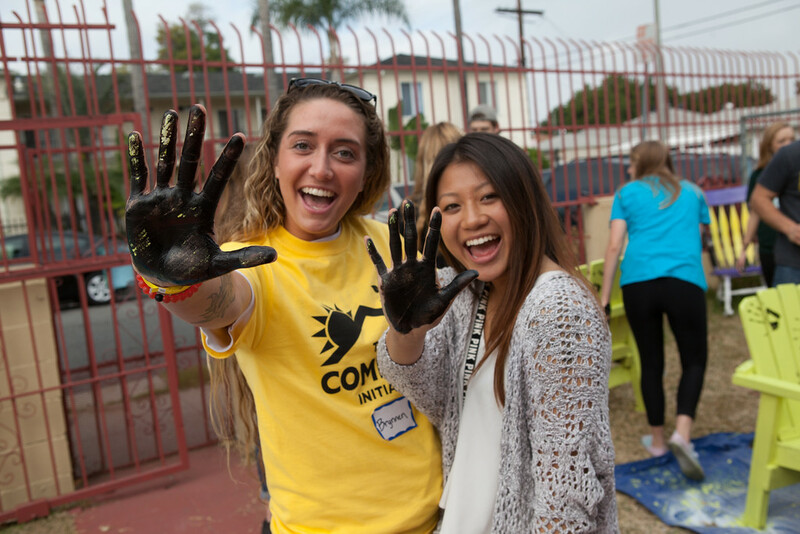 Already, the results of Mercy Projects are astounding as small groups and campuses have united to serve our communities, build relationships, and deepen fellowship. A- Assist 250,000 needy people through our local PEACE Plan. This demonstration of Christ’s love takes us one step closer to meeting our “A” goal of assisting 250,000 needy people through our local PEACE Plan. Not only has the act of serving helped unify our campuses, but it has also given us a glimpse into the future PEACE Centers we intend to launch through Daring Faith. The construction of our PEACE Center expansion at San Clemente is underway and others are in the works. From launching PEACE Centers to launching campuses, our vision for Saddleback San Diego is taking shape as many residents attended our first pre-launch planning meeting in Carlsbad. H - Help take the Good News to the last 3,000 unreached tribes on earth. 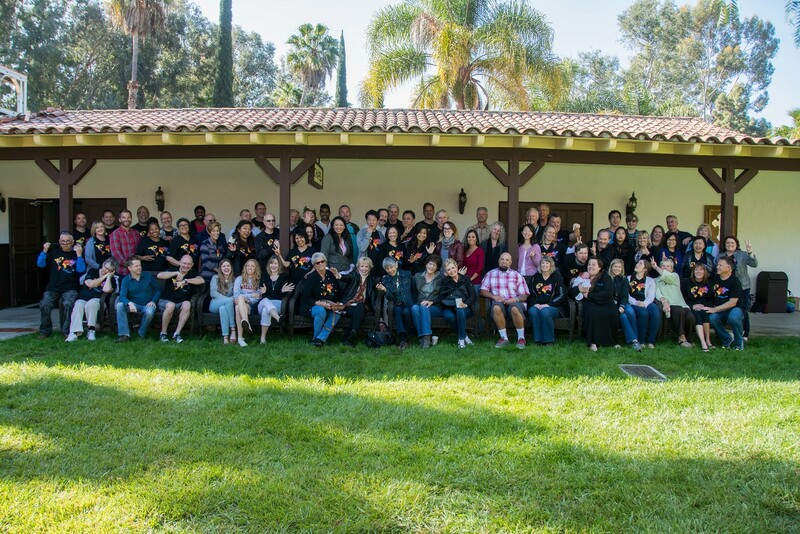 In our efforts to meet our “H” goal, history was made this month during the Global PEACE Church Gathering held at our Saddleback Ranch Training Center. 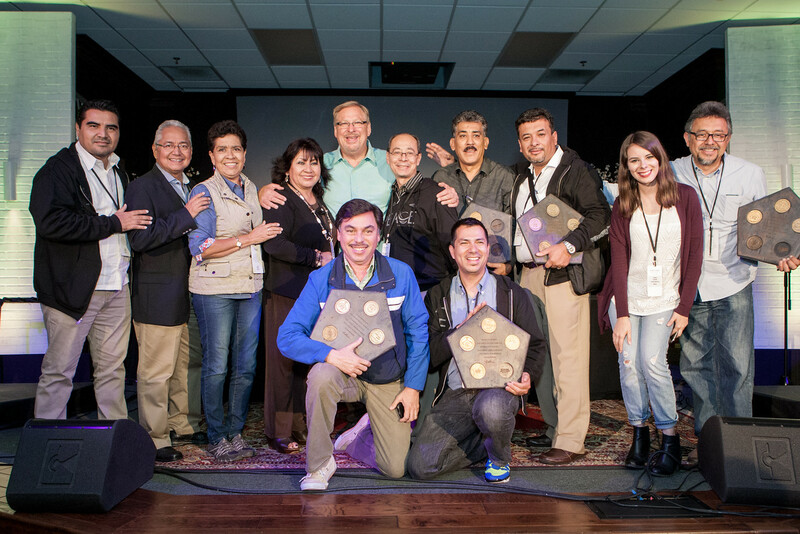 To help take the Good News to the last unreached tribes, over 100 Global PEACE Churches from around the world gathered for strategic discussions and a global commissioning by Pastor Rick. I - Interconnect our growing fellowship through new technologies. Helping meet our “I” goal to interconnect through technologies, our Global PEACE Team launched a new interactive website to share what God is doing through missions. Plus, just last month, our Global PEACE Leaders gathered for three days of relaxation, reflection, and relationship-building at the Global PEACE Leaders Retreat. T - Train 25% of our members to be global leaders in the church and ministry. For the first time in nearly a decade, the Purpose Driven Conference is returning in late June with new material, new tools, and new hope for churches. 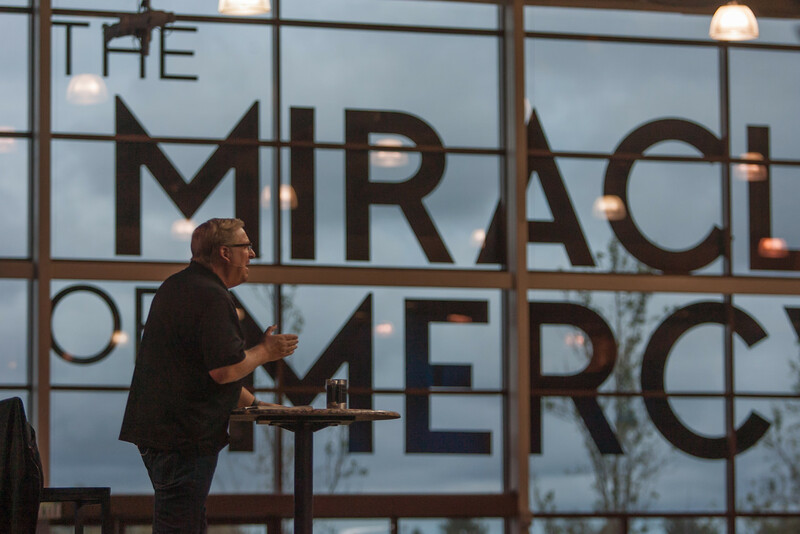 Working toward our Daring Faith “T” initiative, this conference is a comprehensive training experience that will be the catalytic force of renewal, inspiration, and vision for churches worldwide. 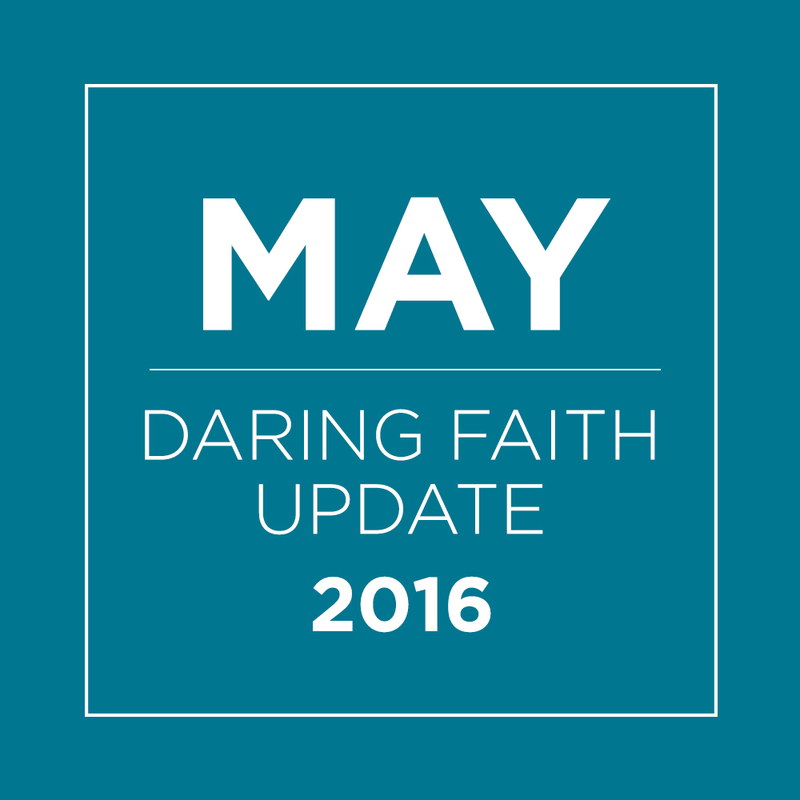 Each month, as we dig deeper into daring faith, we find countless examples of God working in and through his people. From participating in Mercy Projects to expressing compassion, when we reach out with the love of Jesus, we gain a clearer picture of true mercy. That was the case with our PEACE Relief Team that prayed with a young refugee named Ahmir after he fled Syria. Learn more about Ahmir’s touching story and how Global PEACE is demonstrating daring faith by spreading the hope of Jesus. Read all our Daring Faith news, updates, and stories, and discover how God is using YOUR gifts to transform lives!